You are here: Home / Blog / Blog / What? The Humane Slaughter Act is Not Being Enforced? Farm Sanctuary has done a Freedom of Information Act request and has discovered that the United States Department of Agriculture is not doing a good job enforcing the Humane Slaughter Act and the problem is apparently particularly bad in Des Moines, Iowa. WHAT? 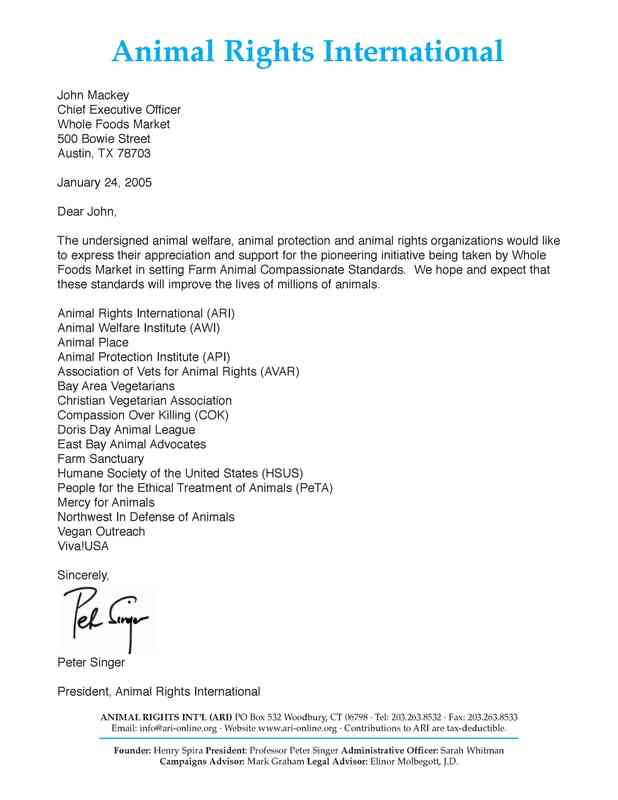 The USDA not enforcing the Humane Slaughter Act? Come on, Farm Sanctuary. It’s well known that slaughter not in compliance with the Humane Slaughter Act occurs all over the country. And it’s been well known for a long time now, as this 2001 article from the Washington Post makes clear: Warrick, They Die Piece by Piece (2001). And it was well known before 2001 and was apparent to anyone who ever visited a slaughterhouse. And even if the Humane Slaughter Act was to be enforced perfectly, the process of slaughter would still be unspeakably horrible for the animals who end their lives amidst the terror, noise, pain, and squalor of the abattoir. And the Humane Slaughter Act was never really about anything more than preventing worker injuries and carcass damage anyway. Bottom line: ALL slaughterhouses are hideous places. All of them. There is no “humane” exploitation. There are only welfare campaigns that are recycled again and again and again to literally sell the idea to the public that the problem is “abuse” in one place or another. There are only welfare campaigns that reinforce again and again and again that the issue is a matter of treatment and not one of use–and that the solution is to donate to animal charities so they can do research and undercover work to reveal what is already well known and has been well known forever, and “fix” the problem by having a plant here and there fined or closed temporarily or even permanently as animal charities declare non-existent victory (and as production just shifts to another slaughterhouse). There are only welfare campaigns that again and again and again promote the idea that the problem is the slaughterhouse, the factory farm, the livestock market, the individual worker or some other supplier of the products of death when the real problem is that we demand the products of death in the first place. The problem is one of use and there is one and only one “fix”–going vegan and having a grassroots movement that makes crystal clear to the public that moral concern about animals means going vegan. Let’s start educating the public with the right message–and not reinforcing the wrong one, which is what animal welfare charities have been doing forever. Although I do not question the sincerity of those at Farm Sanctuary, I sincerely believe that this is all wrong. http://www.abolitionistapproach.com/wp-content/uploads/2015/09/aa_logo.png 0 0 Gary L. Francione http://www.abolitionistapproach.com/wp-content/uploads/2015/09/aa_logo.png Gary L. Francione2014-06-25 08:45:122014-06-25 08:45:12What? The Humane Slaughter Act is Not Being Enforced? “Kicking Animals is WRONG.” So Is Killing Them. “But it took me 10 years to go vegan.” So What?